Hands on fundraising training and guidance from R.O.C.K.’s Executive Director. Your own customized fundraising page to keep track of your progress. R.O.C.K. swag for all team members. 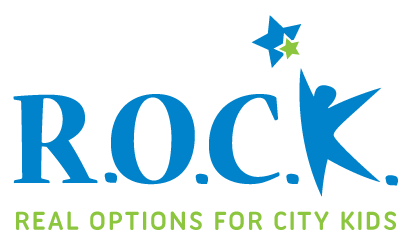 A tour of R.O.C.K.’s programs in action (for those who are local). Support from a team of like-minded athletes. A pre-race dinner with all R.O.C.K. race team participants. 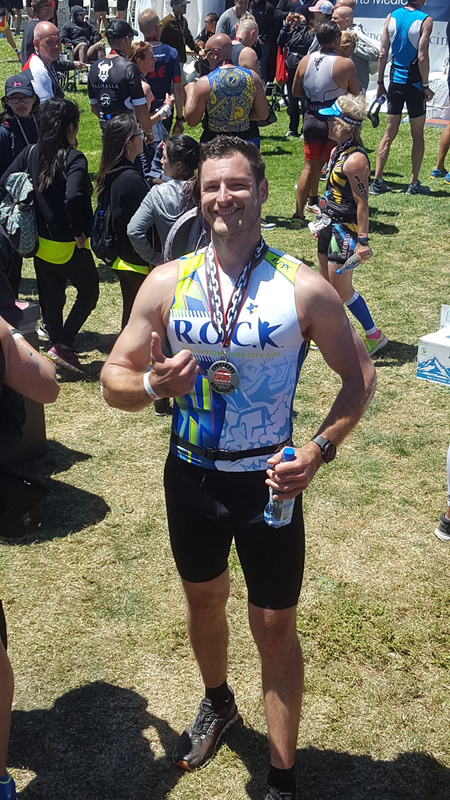 R.O.C.K.’s Charity Race Team is proud to have custom jerseys designed and sponsored by Jakroo. From elite level competitors, to charity riders, to brand new cycling enthusiasts, Jakroo can outfit any athlete’s needs quickly and easily. Visit https://www.Jakroo.com/us to learn more. If you, or anyone you know, are interested in joining Team R.O.C.K., be sure to email jenna@rocksf.org today.